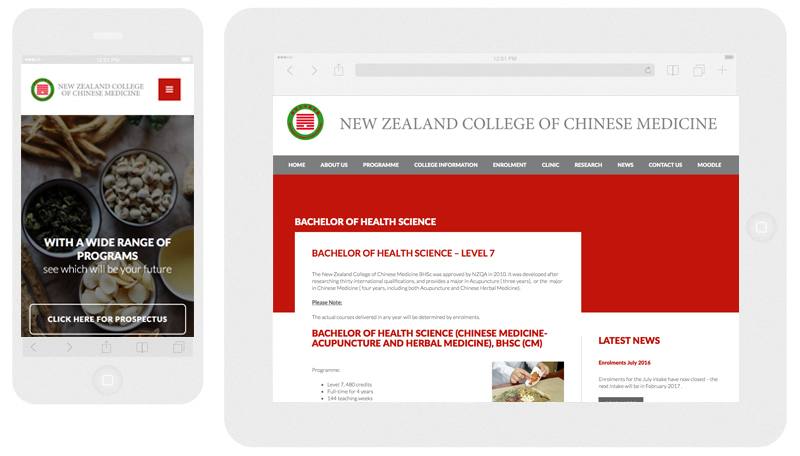 New Zealand College of Chinese Medicine have been a client of Digital Developments for a number of years nows. 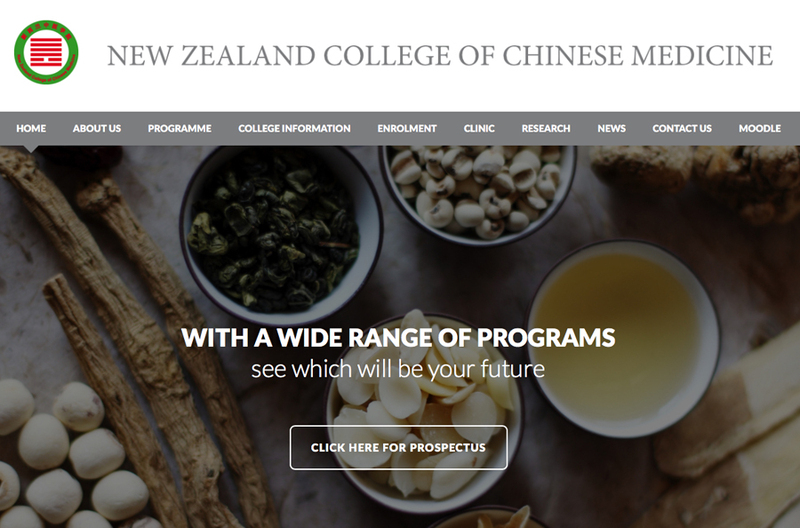 The company logo was redesigned and their branding changed so Digital Developments were given the task of re designing the website and incorporating a new colour palette. Once again we used WordPress as the CMS and carried out a number of functionality updates to improve website management and functionality.